Energy production has become more and more essential as consumption has gone up worldwide for years and doesn’t seem to slow down anytime soon. As natural resources continue to be drained and will undoubtedly exhaust one day, scientists have been working on more sustainable ways to generate power for decades. 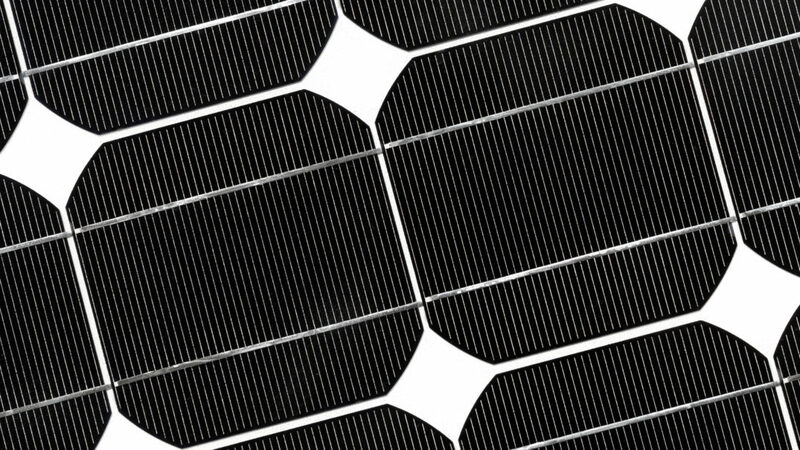 Over the last couple of years, perovskite solar cells have garnered quite some attention in the renewable energy sector. Due to their low cost manufacturing and high absorption they’re viewed as the solar technology of the future. What also contributes to perovskite solar cells being so highly-anticipated is the fact that it can easily be printed, hence produced as flexible as it gets. The only thing that is yet stopping it from becoming the go-to standard solution is scalability, until now. Just a few months back, a study group surrounding professor Trystan M. Watson from Swansea University, has found a method enabling them to produce an all-around printable perovskite solar module with a scale of up to 198 cm² and an efficiency of over 6%. Under certain conditions, the researchers were even able to witness an unexpected increase of the performance. What’s just as impressive is the low light performance that can reach up to an 18% PCE at 1,000 lux under fluorescent lighting. With this impressive demonstration of what perovskite solar cells are able to achieve, Watson and his fellow researchers hope to have accounted for process that makes perovskite more suitable for large scale production. We’re really looking forward to seeing what the future holds for solar cell printing and perovskite technology in particular. So naturally, we’re excited for drupa 2020 showing us all the news in printing.